Elbow reveal detail. Embroidered NB logo, club crest and NB DRY with reversible woven tab to hem. 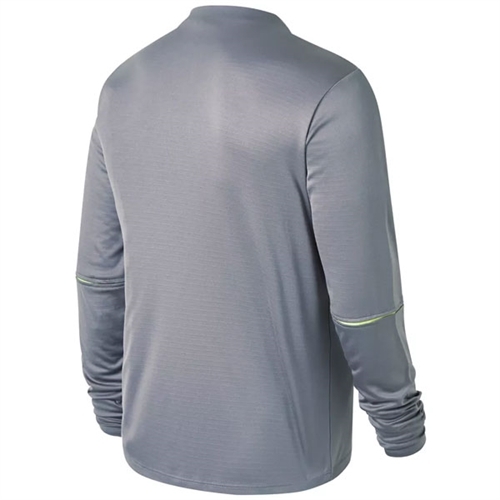 Polycotton knit with flat 1/4 zip center front opening. Thumbhole opening to keep sleeves in place. 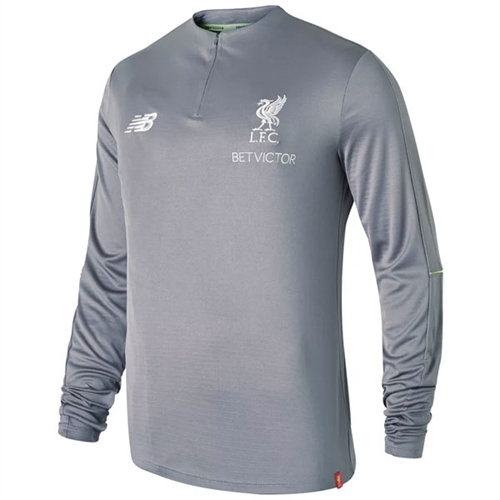 Our New Balance Liverpool FC Elite Training Mid Layer Top represents our Anfield heroes while they are training day and night to stay a European powerhouse.